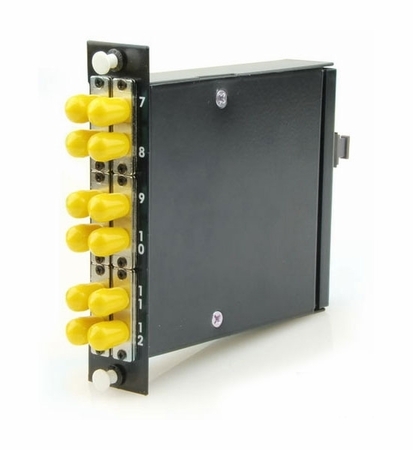 This Elite Singlemode OS2 ST to MTP 12-Fiber Cassette is a fiber adapter panel with preterminated and pre‐tested fiber harnesses already loaded in the cassette. 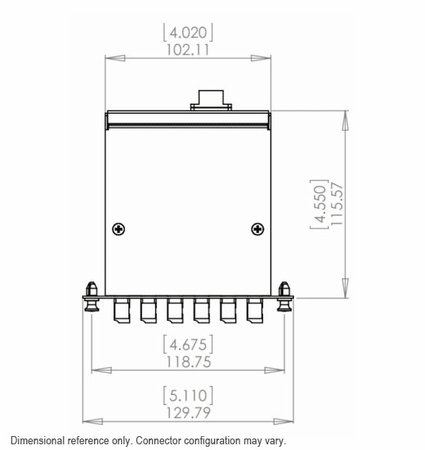 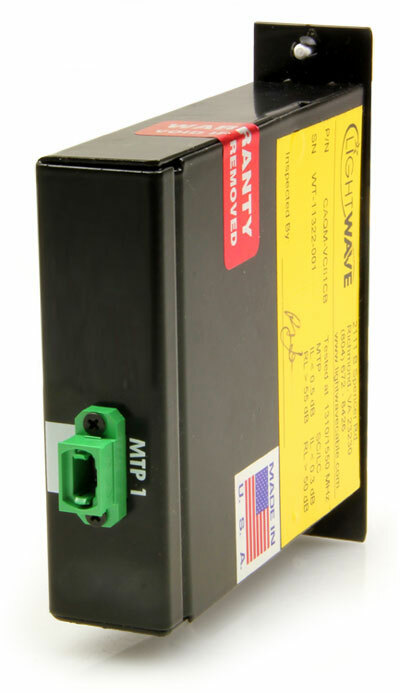 This cassette can be snapped into our standard WAC and RAC fiber enclosures. 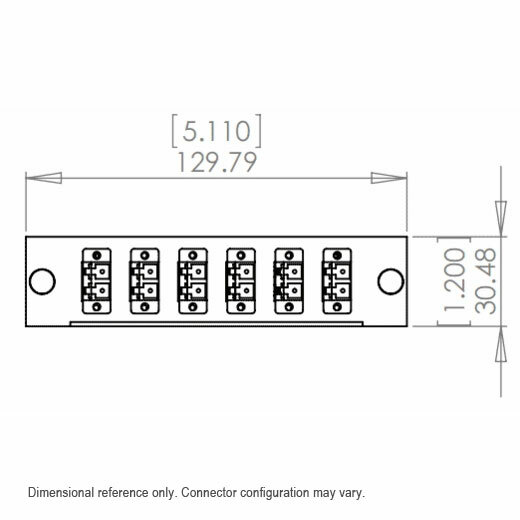 A RAC-1X enclosure can hold three of these cassettes, which could potentially contain 36 active ST connections using only three, allowing you to clean up the clutter and reclaim much needed working space.